More data means greater potential for data loss. Yesterday’s DLP solutions are making way for a powerful new approach that takes into account your business processes and requirements. 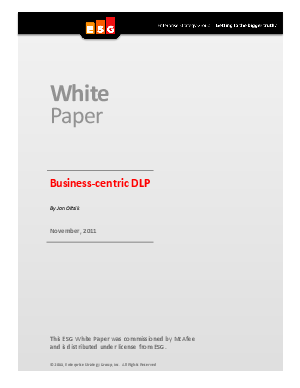 This white paper discusses how this new DLP model aligns data discovery, classification, policy management, and security controls to your business requirements and processes.